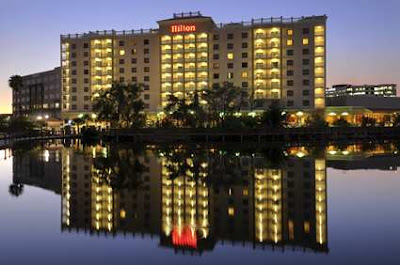 Fancy pic from the Hilton website! 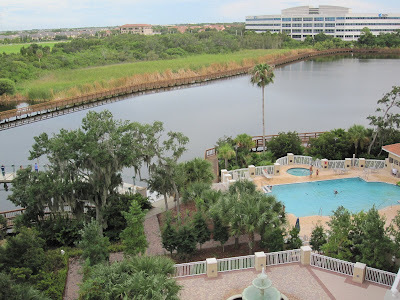 I am loving my hotel! 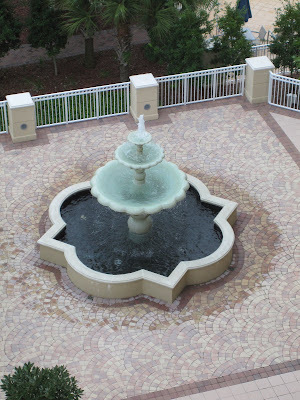 Beautiful view off the balcony and stunning fountains out front. The weather is a little muggy for my taste. The city is very lush and green - lots of different shades of green. The sun rise was beautiful. 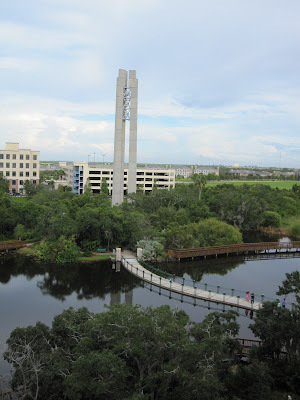 Carillon Bell Tower - just outside my window...so nice. 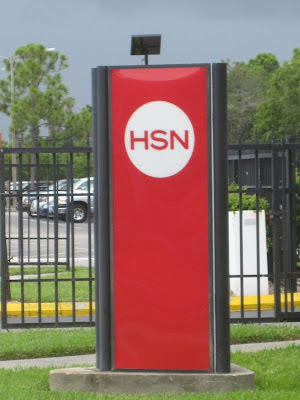 So I am in St. Petersburg for my debut on HSN! 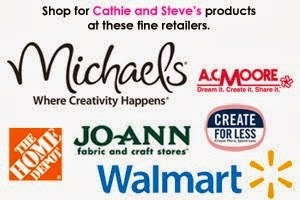 I'll be showcasing 3 different products for Plaid Enterprises. 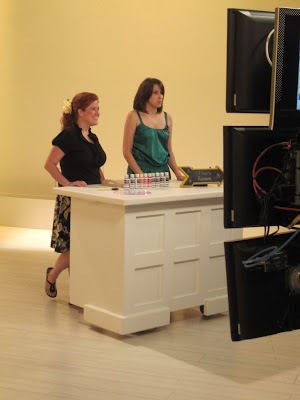 Get the scoop on my show here! Training was fun and super informative. I got to meet Wolfgang Puck, tour the facility, practice on camera, attend meetings and meet some fun ladies who are also selling their products. Camera Test - ohhhh 10 colors of chalkboard paint! Juanita Fields from City Hearts working out the details. 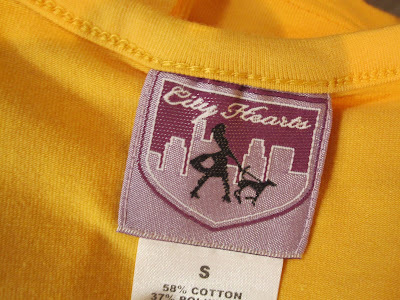 I had lunch with the ladies from this clothing line - they were in from NYC. 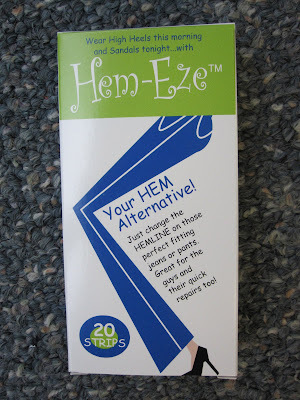 Debra Weisser is from Tampa and she invented Hem Eze!